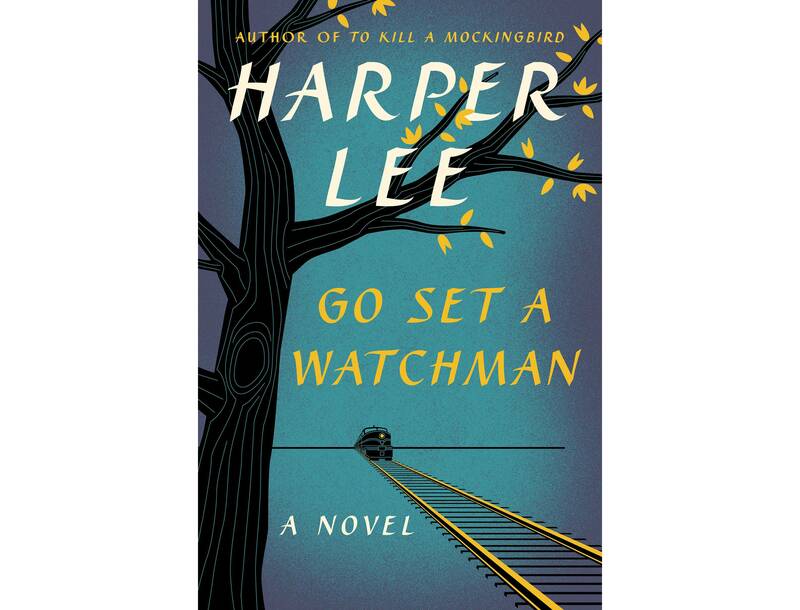 Fifty-five years after Harper Lee released “To Kill a Mockingbird,” her second novel, “Go Set a Watchman,” will hit the shelves July 14. The long-awaited novel set the record for publisher HarperCollins’s most pre-ordered book. Although the novel has been called a sequel to Lee’s original best-seller, she actually wrote the work in the mid-1950s before writing “To Kill a Mockingbird.” While doing legal work for the now 89-year-old Lee in 2014, her lawyer found a copy of the manuscript, which will be published without revisions. The plot of this summer must-read takes place two decades after the momentous trial and events that unfold in “To Kill a Mockingbird.” Scout Finch travels from New York to Maycomb, Alabama, to visit her father, Atticus Finch. During her stay, Scout begins to understand her father’s perspective as well as her own opinions on her hometown and personal and political issues of the time. 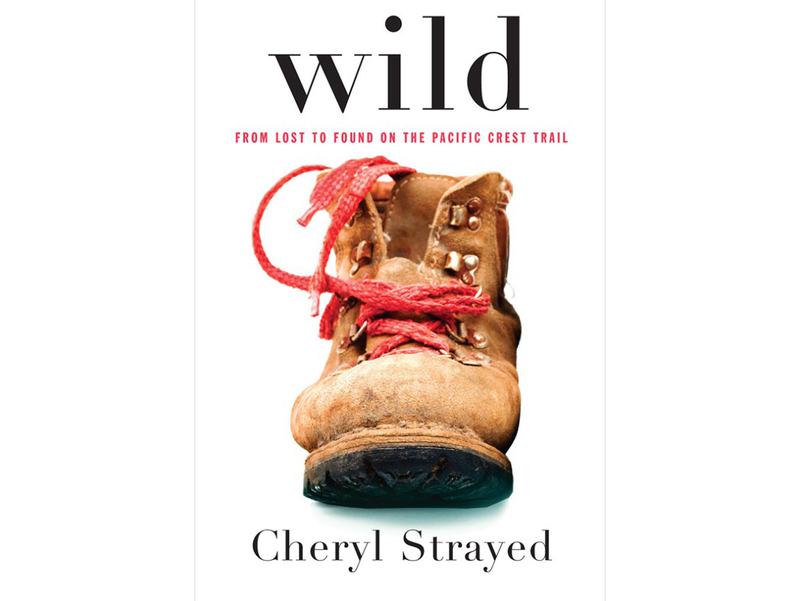 Documenting 22-year-old Cheryl Strayed’s real-life journey across the Pacific Crest Trail, “Wild” exudes both suspense and humor. After her mother’s death and the end of her marriage, Strayed decided to make the 1,100-mile trek from the Mojave Desert to Washington State without any prior backpacking experience or training. Strayed hikes the trail alone, seeking self-discovery as she comes to terms with her grief over her mother’s death and her own past drug addiction. Although the book was published in 2012, Strayed’s story gained more popularity when the film adaptation, starring Reese Witherspoon, premiered at the end of 2014. While the movie is a relatively accurate adaption, the book unearths more details about Strayed’s family members and the hikers she encounters on the trail. 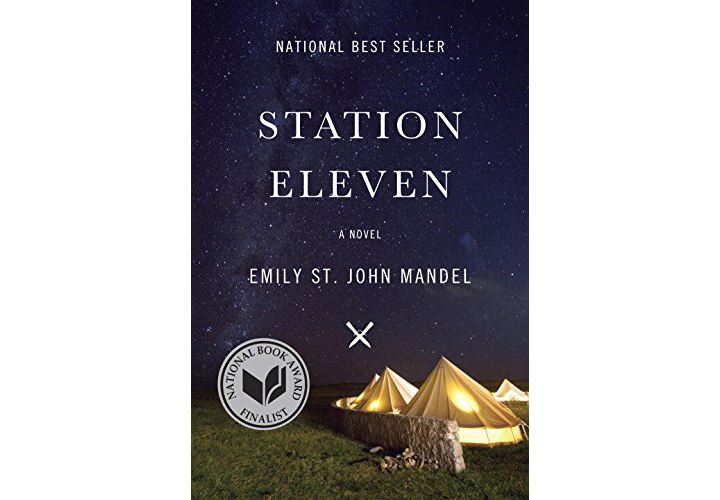 Winner of the Arthur C. Clarke Award for 2015 — which is considered the most prestigious science fiction award in the U.K. — “Station Eleven” is another summer essential. Mandel’s fourth and most recent work, the novel takes place after a terrible flu spreads across the planet. The plot begins before the outbreak, when a Hollywood actor dies on stage from a heart attack as one of the young actresses watches in horror. Then, 15 years later — once the epidemic has wiped out most of life — the young actress joins a small theatrical troupe that travels and performs Shakespeare plays for sporadic settlements of survivors. Dinosaurs may be taking the cinematic world by storm in the next week with the release of the new movie “Jurassic World,” but, long before they came to life on screen, sci-fi writer Michael Chrichton masterminded this prehistoric nightmare in the original page-turner, “Jurassic Park.” Instead of just re-watching the original films to prepare for the new movie, reading one or both of Chrichton’s “Jurassic Park” books will give you insight into important details the films lack. 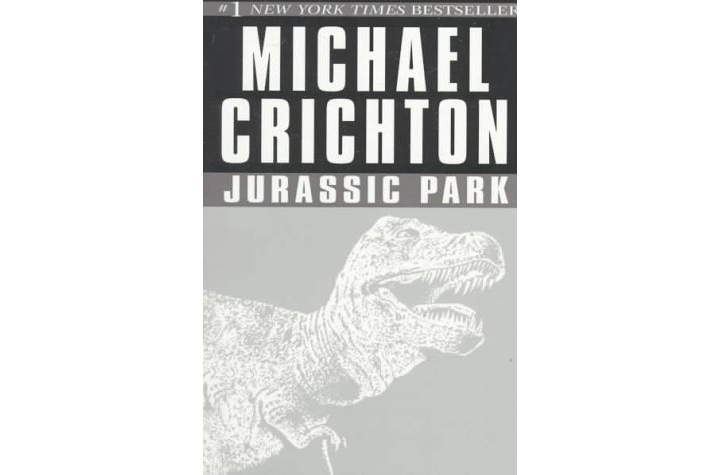 In the first of two books, Chrichton describes the science behind these magnificent creatures scientists create on the fictional Isla Nublar. He explains everything from the process of extracting dino DNA from preserved mosquitoes to the mathematical phenomena Chaos Theory, which is discussed only briefly in the movie. When the dinosaurs escape their fences, readers follow both the lost characters trying to make their way back to the headquarters and the scientists and computer programmers who struggle to regain control of the park. Unlike bowl-cut hairstyles and clogs, you won’t regret this ’90s throwback. 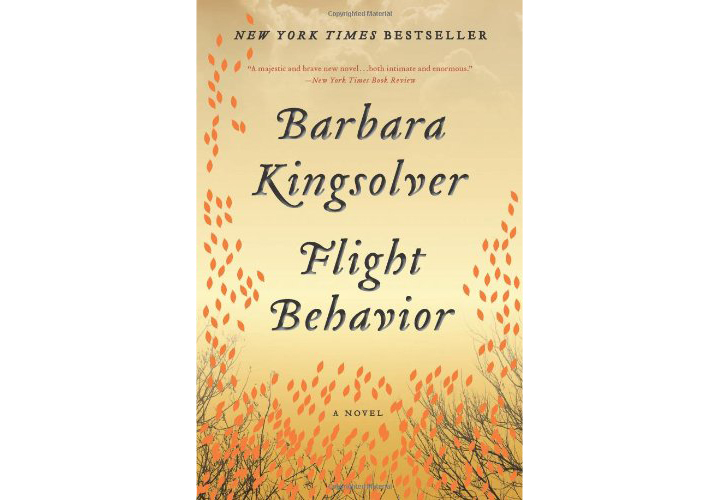 The latest book from award-winning novelist Barbara Kingsolver, “Flight Behavior,” tackles timely topics including climate change and media exploitation. Protagonist Dellarobia Turnbow is a mother and wife who aspires to leave the small, rural town of Feathertown, Tennessee. One day, she comes across an entire valley that is covered with orange Monarch butterflies. Soon after, everyone from religious fundamentalists to scientists and the media try to determine the cause of this odd occurrence, and Dellarobia must come to terms with the fact that the outside world she dreams of joining may not be as great as she imagines.